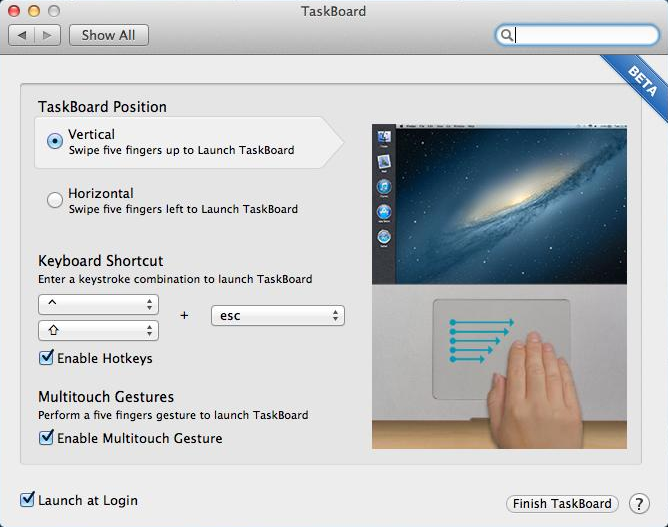 Taskboard is an app for the Mac OS X operating system which would style the interface to have the multitasking just like in the iOS devices like the Apple iPhone, iPad etc. 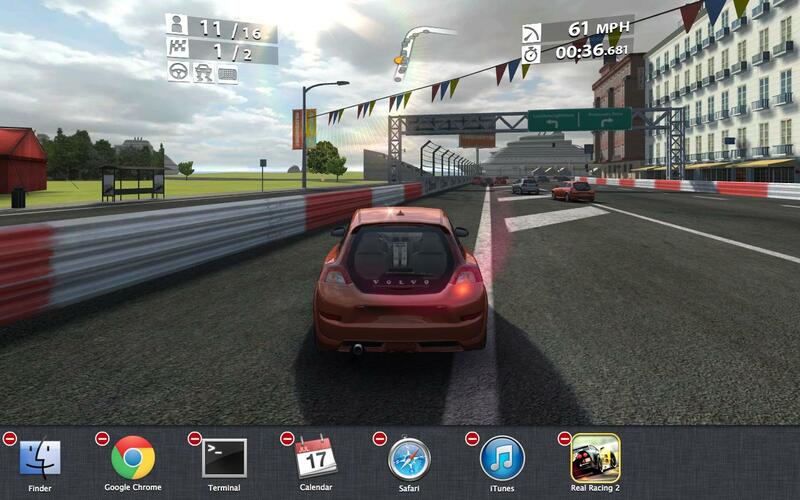 The app can be used to see all of the active applications in one place, and switch between them on a single click. The functionality of the Taskboard is not much different from the multitasking option in the iOS devices but it does provide an option for people to check for the active apps using the simple mouse gestures. If you still wanted to have a keyboard shortcut too for the Taskboard to get activated, you can do that and a five finger swipe would do the same job. The main advantage of the Taskboard can be seen when you are using multiple full-screen apps and wanted to shift between them. The swapping between the apps and killing the apps would need just a single click. It is a pretty light app and would install easily in the same way an app is installed in the Mac OS X computer. To install the app you need to open the downloaded DMG file, which would mount a drive with the installer package on the desktop of the Mac. Click on the Drive symbol to open the window. In that window, there would be a Box icon, which has to be clicked to launch the actual installer. Follow the instructions on the screen to install the Taskboard app. To kill an application that is running, you need to click and hold the icon which you are right now on, and it would start wobbling all the active app icons and you can kill any number of applications by clicking on the small “X” icon on the top corner of the icon. I won’t say that the iOS multitasking bar is the best way to shift through the apps and kill them, but still if someone wanted to have something similar they can try this application.